The team will participate in Tespa’s varsity league this season. Scholarship money is up for grabs for Becker College’s varsity Overwatch team when it competes in Tespa’s upcoming varsity league. The college, known for its game development program, bumped its Overwatch team to the varsity level, the school announced this week. The Tespa Overwatch Collegiate Championship’s Varsity League begins later this month. When Tespa starts later this month, Becker will be up against other varsity programs including Northeastern University, Southern New Hampshire University, and New York Institute of Technology for the group phase. The top four teams from the varsity league will be eligible to compete in the National Championship, which will award $1,700 per Overwatch team player for first place. 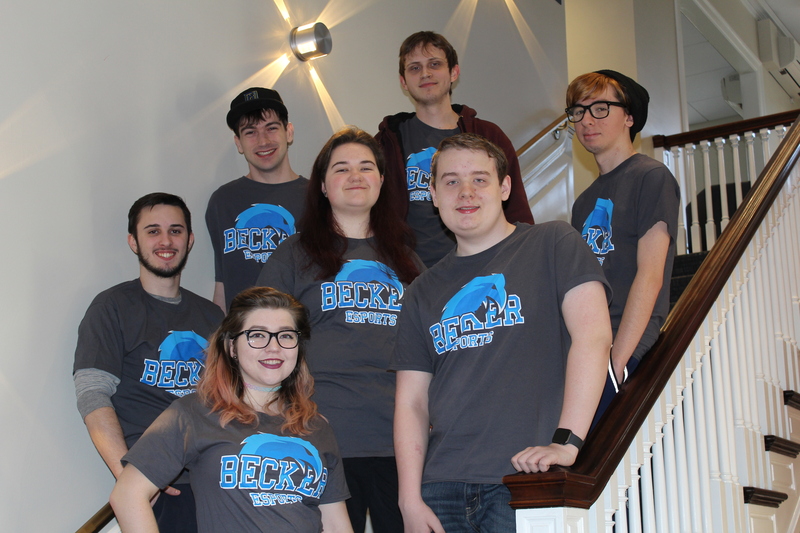 With the addition of its recently-added esports management degree program, Becker College esports program general manager Timothy Loew thinks the school will become a destination for college-level esports players. “We expect students incoming in the fall to come here because there is a varsity esports program and an active community,” Loew said. Collegiate esports are growing as more colleges—now more than 100—integrate esports teams, clubs, and courses into their programs. Becker College itself offers esports scholarships to some players. Many other colleges do, too. The University of Providence is offering 10 to 15 new esports scholarships for the 2018 to 2019 school year. It’s new territory for college sports, and scholarships are still relatively small, but it’s a growing way to attract new students.